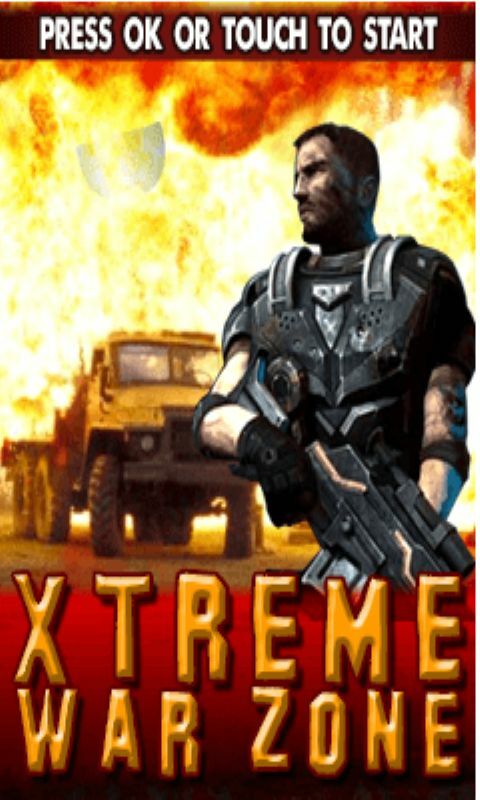 Xtreme War Zone is a best sniper shooting game .Download this game now for free now !! 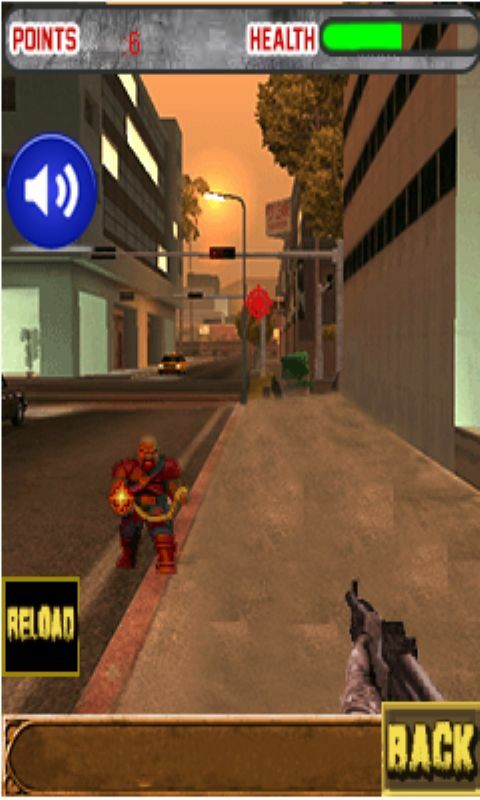 Fight like a star sniper shooter , Shoot all the enemies and save the city from terrorist attack. Shoot more , kill more enemies to score more. Unique Super Sniper Game Features: * Select your Killer sniper from the wide range of snipers available in the game. 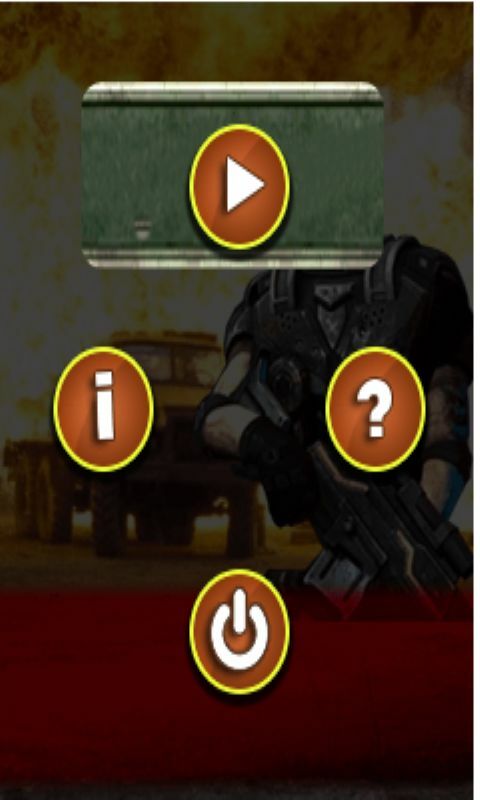 * You can even choose the mission from various missions in the game. * All This Cool Stuff Is Completely Free For Download.